Whether I like it or not the holiday season is full steam ahead. Next week is Thanksgiving. THANKSGIVING (is anyone else in denial about this?). The day after Thanksgiving marks the beginning of hustle and bustle for us. We like to host dinner parties and already have a few others on our schedule during the month of December. I’m trying really hard not to jump to Christmas but that’s easier said than done. I’d like to enjoy Thanksgiving first. We do have so much to be thankful for after all. For Thanksgiving our oven (and I’m sure a lot of yours) will be getting a workout. Don’t worry she’s up for the challenge, it’s more myself and cleaning all those pots that I’m worried about. The last thing I want to do the day after Thanksgiving is to mess up the kitchen again. Anyone else raising their hand? 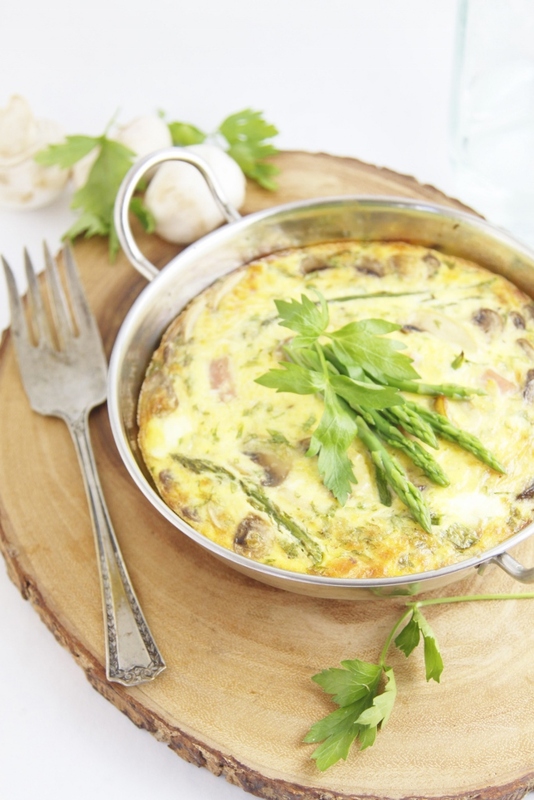 This ham, mushroom and asparagus frittata is perfect for day after Thanksgiving breakfast, brunch or dinner (yes you’ve heard of brinner haven’t you?). 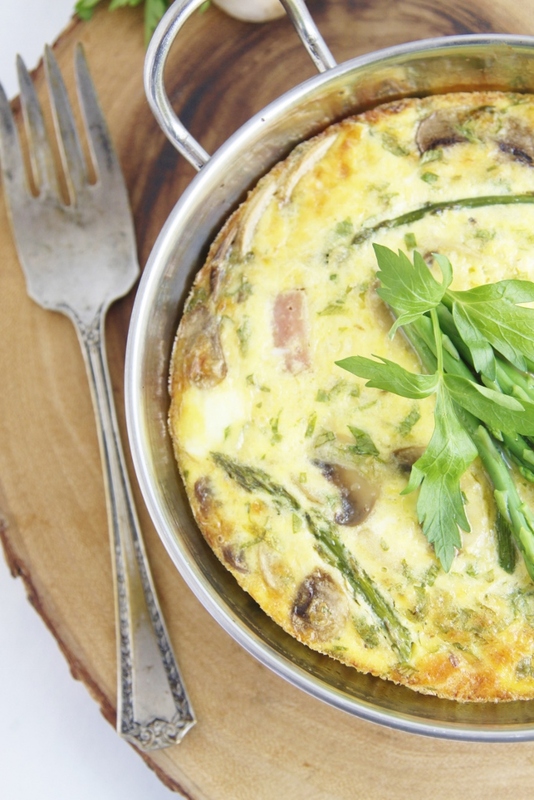 You can make this frittata with your leftover Thanksgiving Smithfield ham. The turkey doesn’t get to have all the fun. 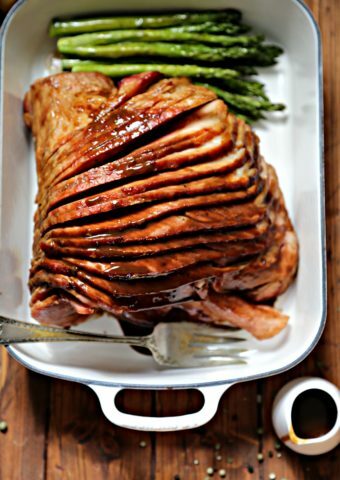 Let Smithfield help you make your holiday even more memorable with a delicious Smithfield Spiral Sliced Ham. It’s fully cooked, hand trimmed uniformly sliced for quality, naturally and is available at grocery stores nationwide. 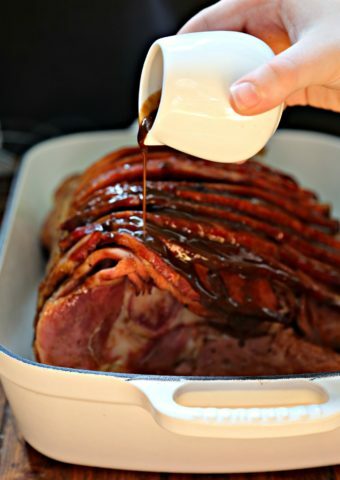 – Honey: the sweet and tangy flavor of the Honey glaze makes the Smithfield Hickory Smoked Spiral Sliced ham a hit at any gathering. – Caramel Apple: The taste of sweet Caramel Apple flavor is a perfect complement to the Smithfield Hickory Smoked Spiral Sliced ham. 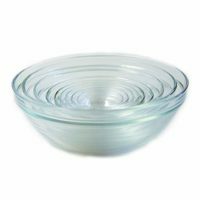 – Pecan Praline: Glazed on a Smithfield Hickory Smoked spiral sliced ham offers a traditional Southern flavor with a sweet and savory taste. Choosing which one is the hard part! 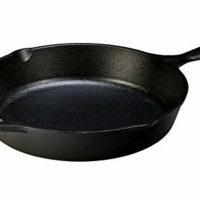 In a medium-large non-stick skillet melt butter oven medium heat. Add onion, mushrooms and asparagus and cook until softened. Approximately 4-5 minutes. Season with salt/pepper. In a separate bowl add: eggs, half and half, parsley, ham and cheese. 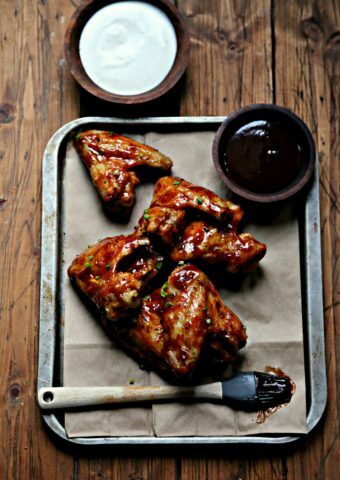 Season with salt and pepper. Mix to combine. Pour egg mixture into skillet. Continue cooking over medium heat until frittata begins to set up. Approximately 10 minutes. Transfer to oven and continue cooking for 20-25 minutes OR until frittata is completely set and golden. Ooh, this is making me want brinner 🙂 Love the addition of asparagus. I will let you know when I try this out! These eggs look so incredible! 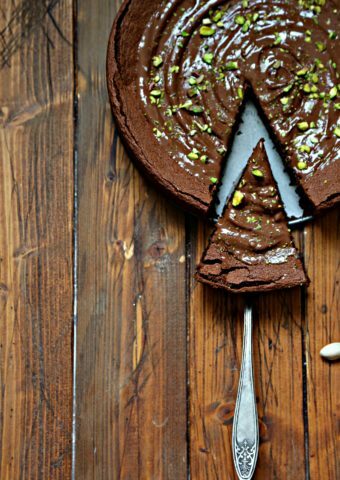 Definitely on my “to make” list! 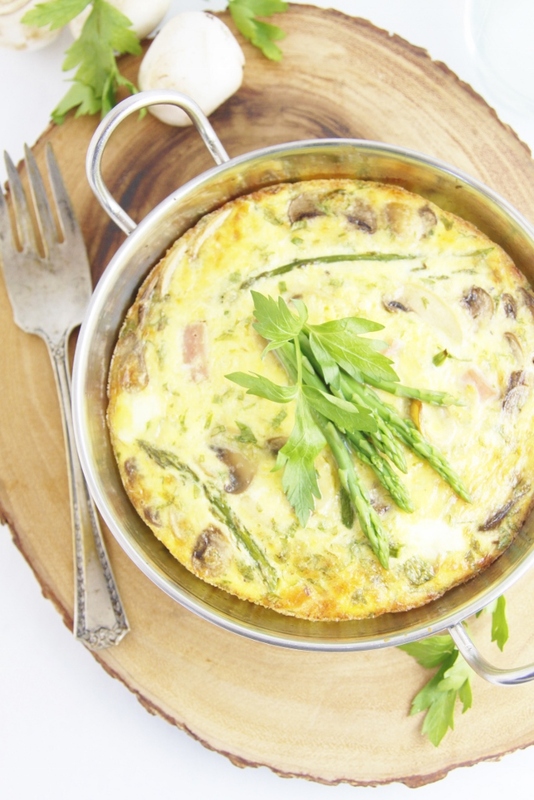 I love the flavors in this frittata, Paula! 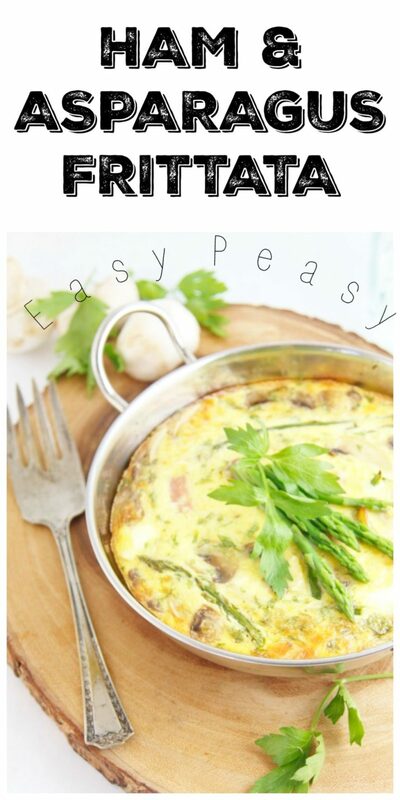 It looks perfect for a lazy weekend breakfast! Thanks for sharing. 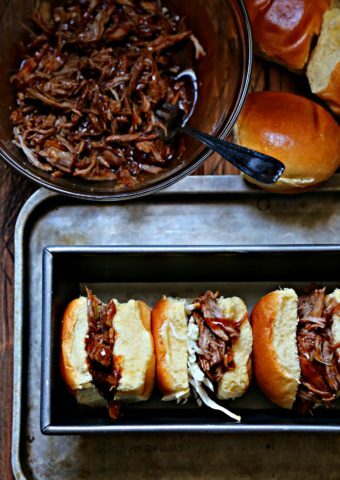 This is a great idea for leftovers after Thanksgiving, and it looks delicious! I know you mentioned adding ham, but can you also add turkey? Hi Tess! Turkey would be lovely too. 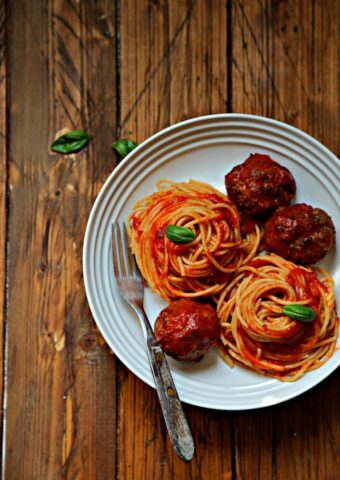 This looks like a perfect dinner that I will be adding to the menu to try!